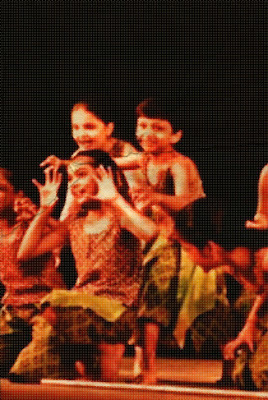 World Event Young Artists 2012 (WEYA) in partnership with India Foundation for the Arts (IFA) invites applications from young artists for participation in the first World Event Young Artists 2012. 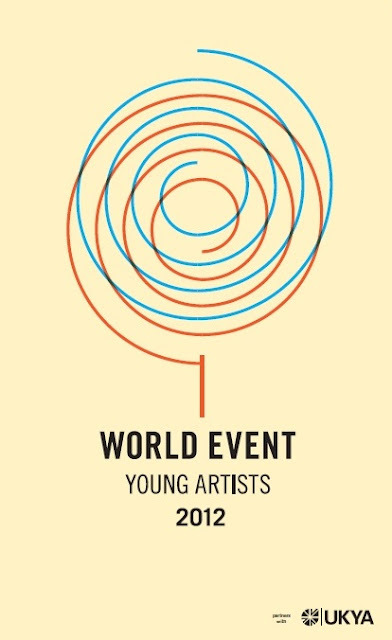 World Event Young Artists 2012 is the first event of its kind. 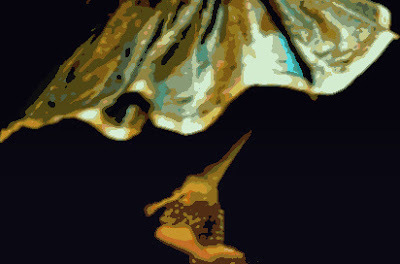 In September 2012 it will showcase some of the best creative talent from across the globe, bringing 1,000 artists aged 18 to 30 together in one city – Nottingham – for a festival programme that will stretch across artforms, from live music to dance performances, theatrical installations to spoken word, film to visual arts exhibitions and gastronomic events. As an India partner for the selection process, IFA seeks applications from artists of every discipline who have exciting new work to share and who are open to the possibilities of intercultural dialogue that the festival will afford. 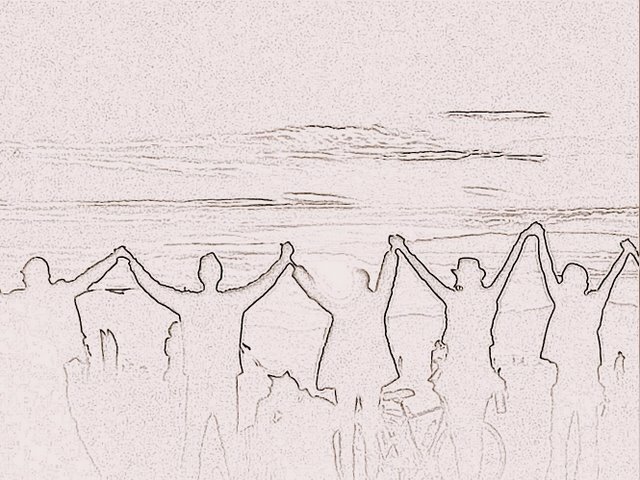 Individuals and collectives/groups in the age group of 18 to 30 years can apply under the categories of Visual Arts, Moving Image and Performance. World Event Young Artists, hosted by UK Young Artists, will celebrate the creativity of new artists in a line-up of world-class venues and alternative spaces across the city for ten days. There will be great opportunities to see work from all over the world and for collaboration on many different levels, from inspiring talks to informal networking. With programmers and media from all over the globe descending on Nottingham to find out what’s hot, World Event Young Artists will provide a high-profile international platform.